Valentine's Day: Fabina. Nina: "You have the mark!" Fabian: "Yeah, the one toi left in my heart.". HD Wallpaper and background images in the The House of Anubis club tagged: house of anubis fabian nina fabina. 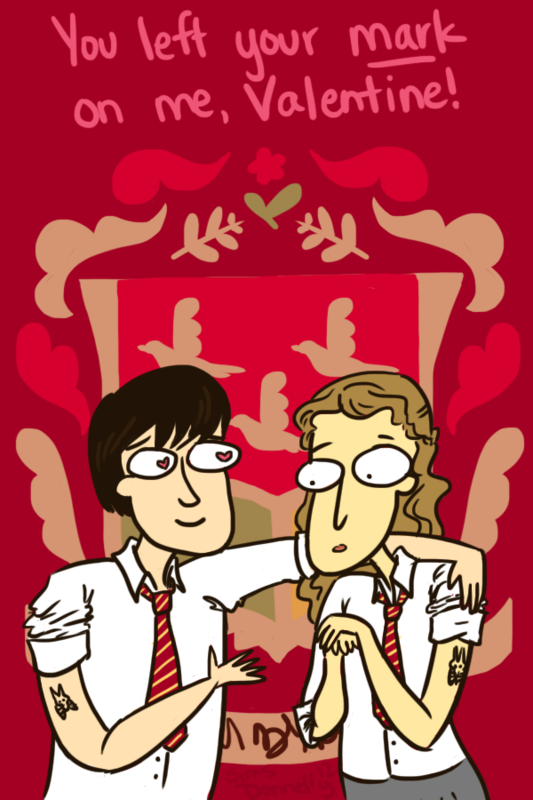 This The House of Anubis fan art might contain anime, bande dessinée, manga, and dessin animé.